adults socializing through them and commuters go "zombie-ing". Big brands ballooned overnight. Think Nintendo, Sony, Bandai and now Apple. 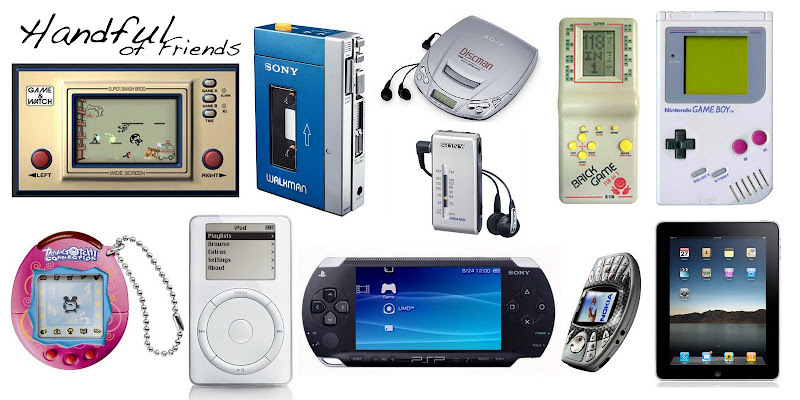 All of them have 1 thing in common – Thanks to the invention of batteries – Without it, these personal hand-held entertainment devices won’t exist today.